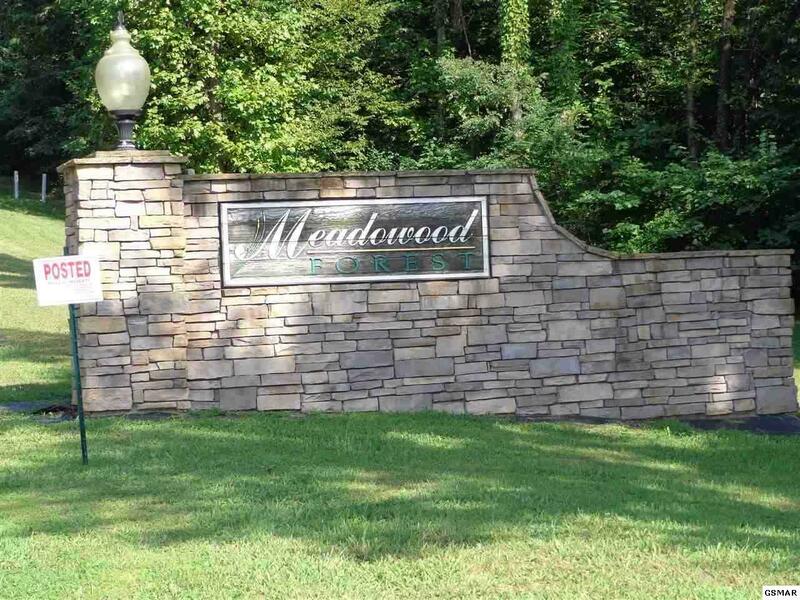 PRIVATE WOODED LOTS IN SECLUDED MEADOWOOD FOREST SUBDIVISION. CONVENIENT TO GATLINBURG & SEVIERVILLE OUTLET SHOPPING. MINUTES FROM GREAT SMOKY MOUNTAIN NATIONAL PARK & CHEROKEE NATIONAL FOREST. RAFTING, FISHING, AND CAMPING ALL RIGHT NEXT DOOR! COUNTRY FEEL ONLY 5 MINUTES FROM TOWN & WAL MART. 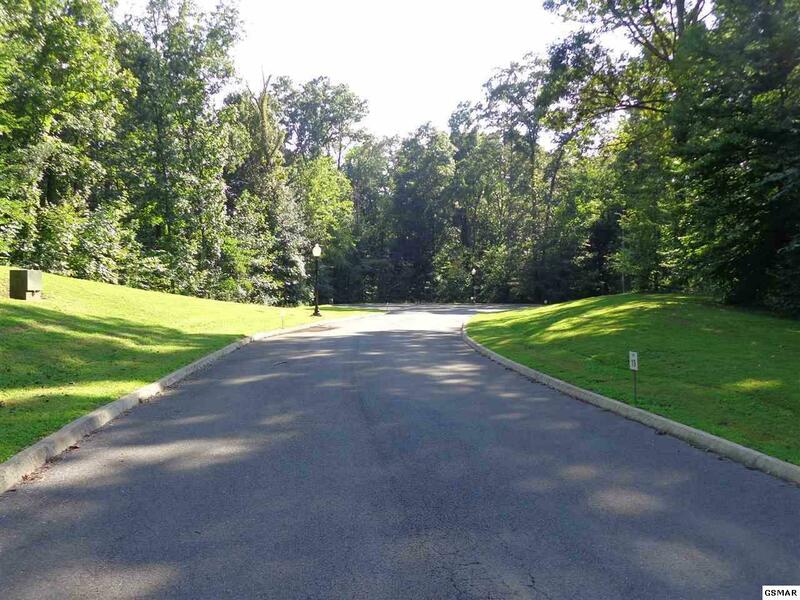 MULTIPLE LOTS AVAILABLE, TAKE YOUR PICK! 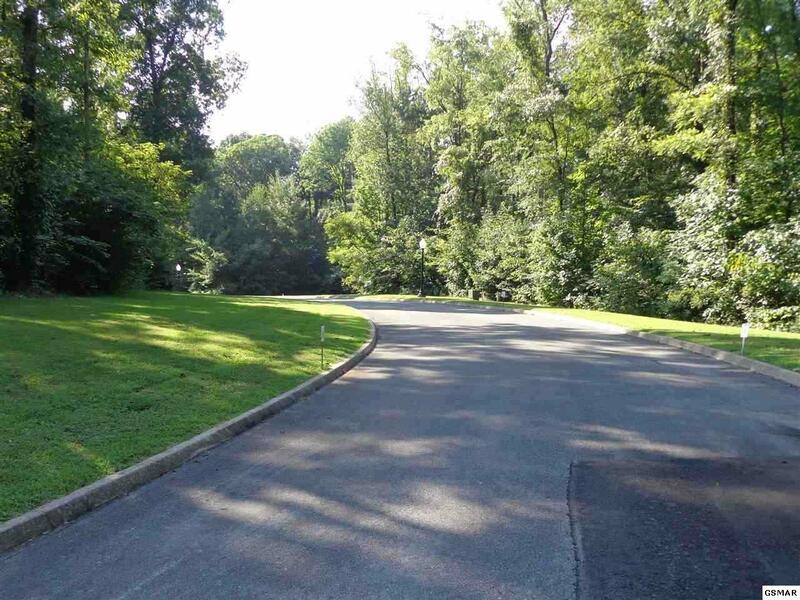 1-8 ACRE LOTS, FROM $19,900.00 - $49,900.00. 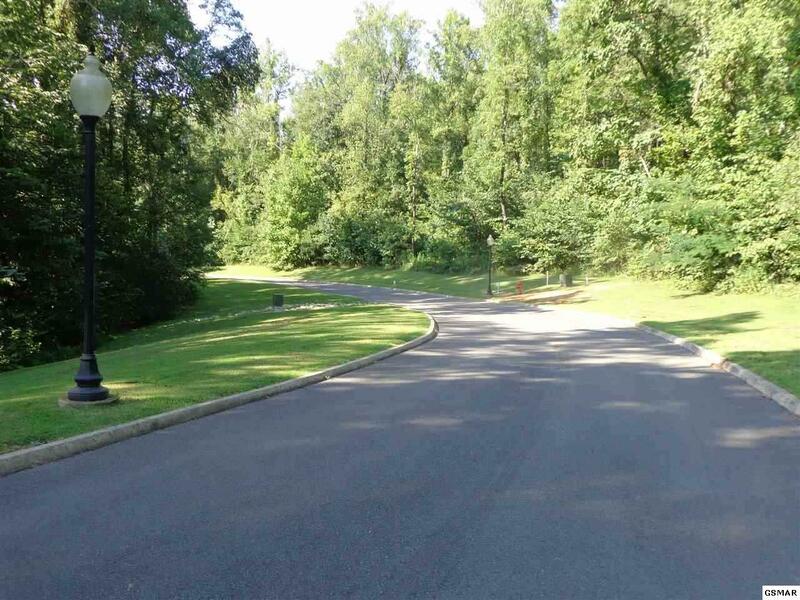 AMENITIES INCLUDE: UNDERGROUND POWER, CURBED STREETS, STREETLIGHTS, UTILITY WATER AND GATED ENTRANCE.